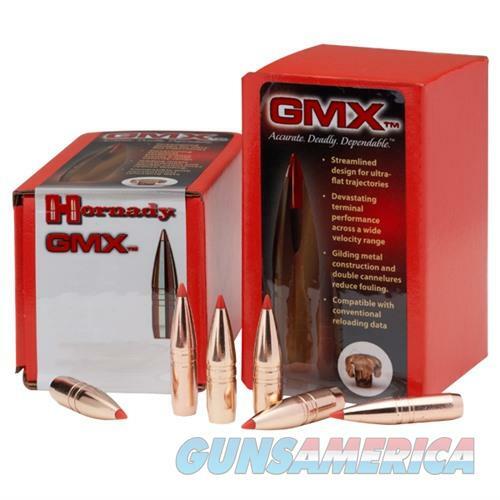 Description: Hornady 22273 PERFORMANCE WHEELGUN AMMO 38 SHORT COLT 125GR LRN Engineered to take your Revolver and Lever Rifle skills to the next level. Made with high-quality components and Remington Kleanbore priming that will not rust or corrode barrel. Available in traditional Revolver and Lever Rifle bullet styles for competitive and target shooting applications. For the legendary performance and quality that Wheelgun and Lever Rifle owners demand, Remington Performance WheelGun delivers in spades.